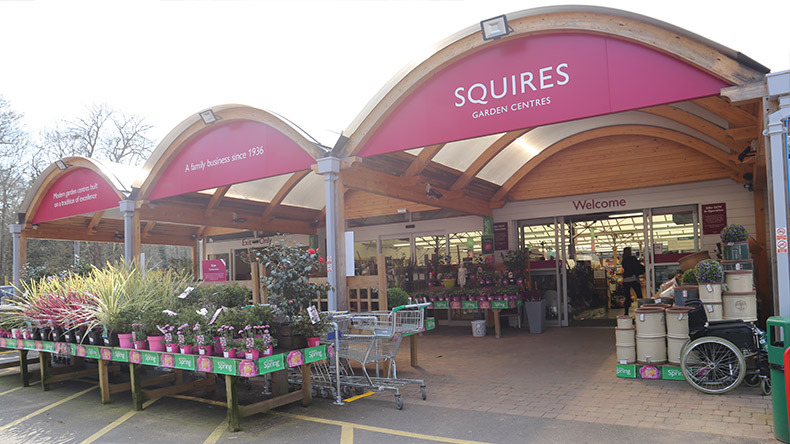 This award winning centre was acquired by Squire’s in August 2018. It is located near to the famous Frensham Ponds in the heart of the Surrey countryside. 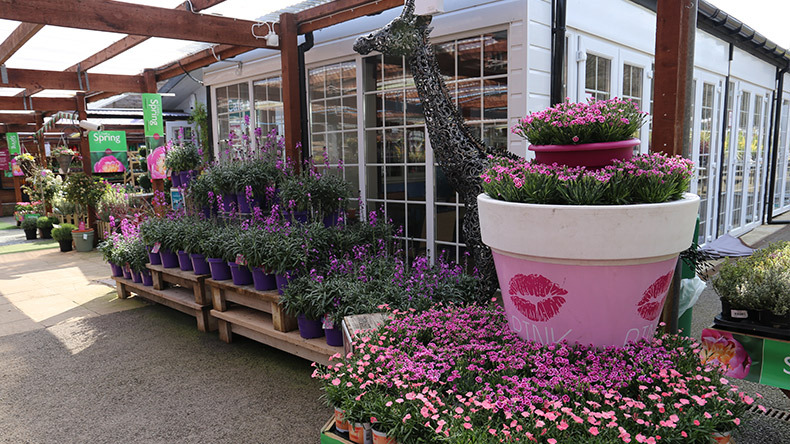 Our centre offers an extensive range of quality plants, compost, tools and sundries, chemicals, wild bird feed, housewares, camping and our ever popular Café Bar and farm shop with butcher. 15% off everything* in our camping department until Sunday 28 April. 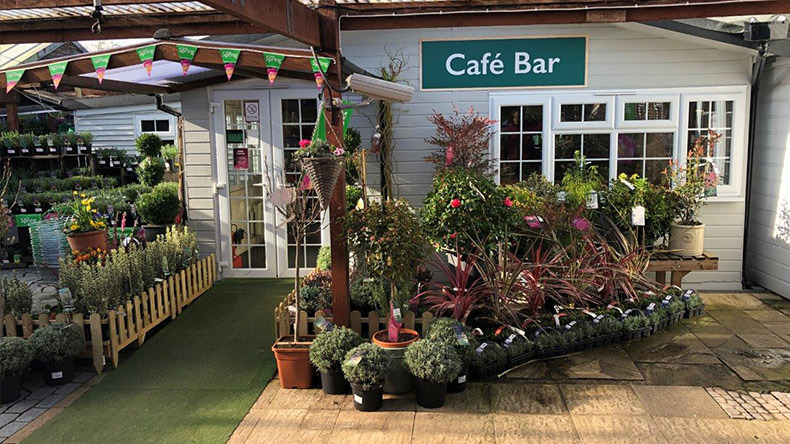 Now fully on the agenda for local shoppers, walkers and thousands of weekly tourists alike, Frensham Café Bar can seat up to 30 people inside and a further 90 people outside with beautiful views of our outside plant area and the Bourne Woods beyond that. Please note that 24 hours prior notice is required for Groups of 10 or more in our Café Bar. Thank You. From preserves to freshly made pastries. 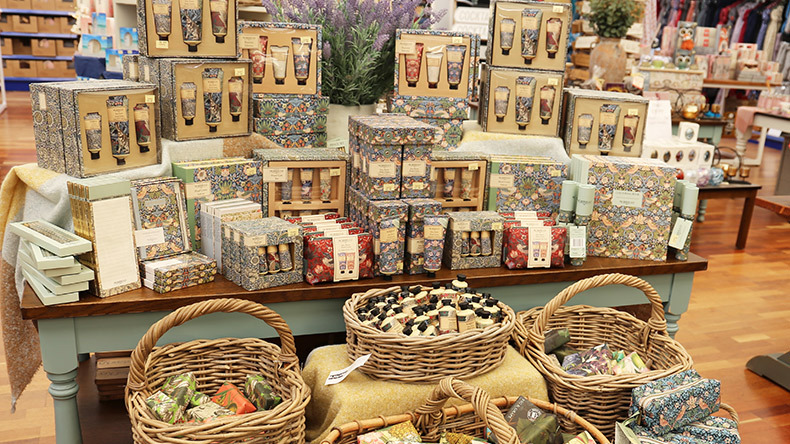 Our Farm Shop has been established since 2011 and is full of irresistible treats and goodies. The alluring aroma of fresh, baked bread in the morning, fully complimented by our locally sourced jams and preserves is just one of the many reasons to visit. Take the bread home whilst it’s still warm. Delicious! All our pies are packed with filling and flavour and taste delicious. 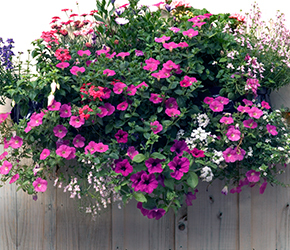 We have over 20 varieties for you to choose from. Scotch eggs, sausage rolls, samosas, and much more. You’ll be spoilt for choice. Why not try one of our many wines and ales? All brewed to perfection and ready to pounce. Whether its a quiet night in or a celebration, take your pick from our carefully selected range. We highly recommend our Hogs Back T.E.A Ale. Our top selling, award winning bitter, in a bottle. A picture perfect display of cheese and hams awaits you. Our Deli counter is ‘ham’ packed with all the favourites, mixed with some stunning delicacies. 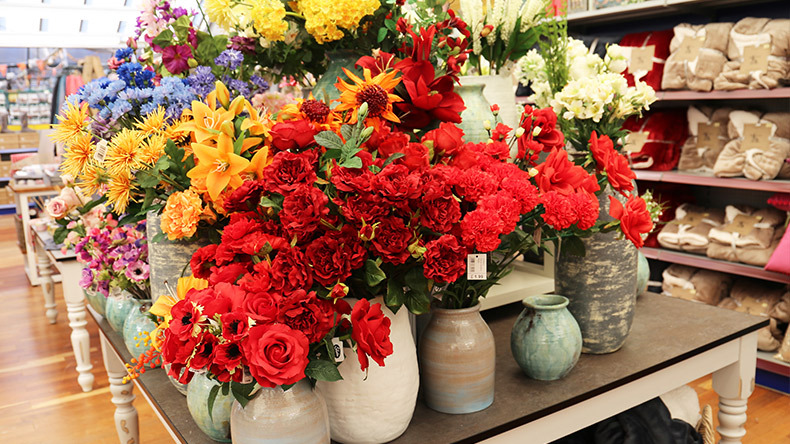 If you’re not quite sure what takes your fancy, allow our knowledgeable staff to make some suggestions. A special treat with an extra special service. Keep an eye out for regular tasting weekends. 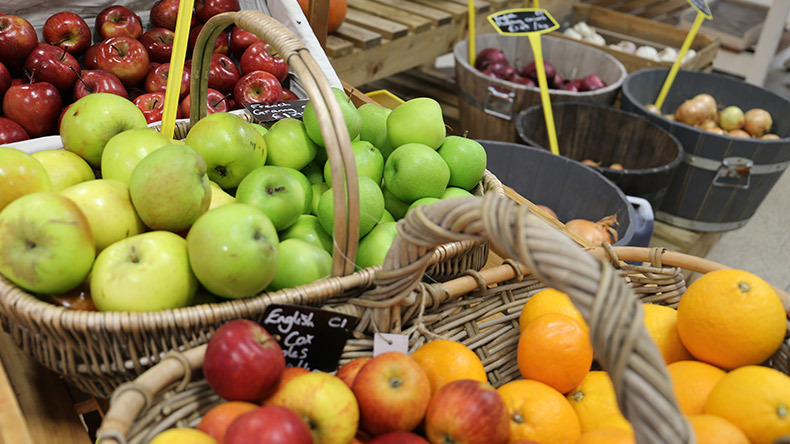 Be our guest but let us know what you think, with your help, your farm shop will be just the way you like it. In the Farm show you will also discover Tony the Butcher. 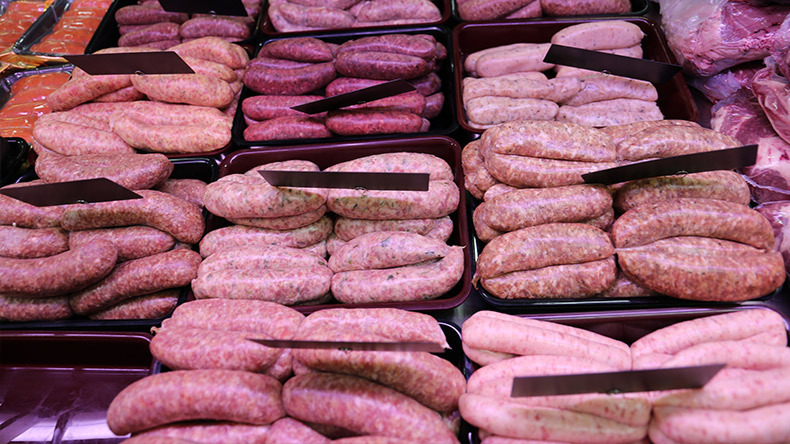 Every morning he makes 12 different types of sausages for you to choose from. All his meat is slow grown, free range and grass fed. There is also a delicious ready to cook range – perfect for when you a short on time or ideas of what to cook the family. Come and see for yourself, and be blown away by simply the best quality, food, staff and service. Oh, and here’s ‘food for thought’, wherever possible, our produce is locally sourced from Surrey, Hampshire and Sussex. So as well as support for local growers and businesses alike, our ‘food mileage’ is kept to a minimum. Our Camping Department is fully stocked providing you with everything you need for your next camping holiday or excursion. From compasses to cool boxes and footwear to food storage, your one stop camping shop is here. Calor Gas also available for home Barbecuing, heating and gas stoves. You will find top brands including Vango. 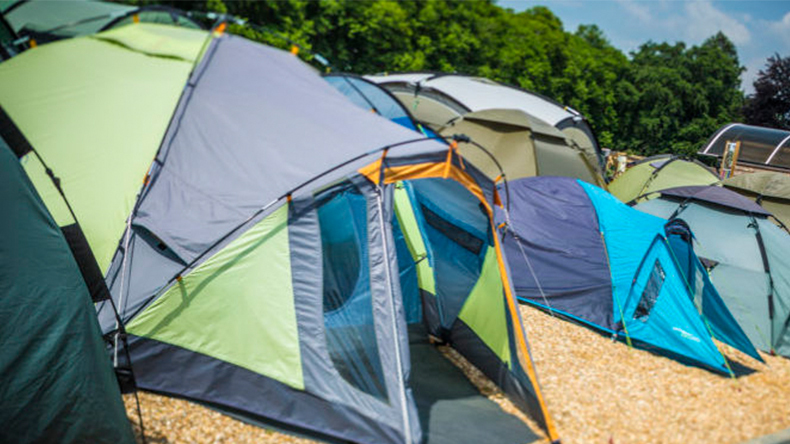 Tents and awnings from Coleman and Kampa and an abundance of Camping and Leisure Accessories. Create & Grow will be starting from October half term. 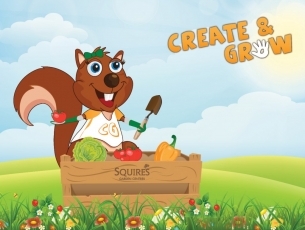 During school holiday we run “Create & Grow”, where family activities are designed with young children in mind, giving them the opportunity to get creative, learn more about gardening, wildlife and the natural world whilst getting their hands dirty with a range of gardening and craft activities! 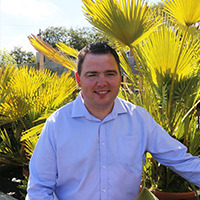 We are delighted to be supporting Phyllis Tuckwell as our charity of the year until July 2019.